We all know the keys to a healthier life. Things like diet, exercise, and sleep all play a role in longevity. But what about our bikes? Obviously, the quality of a bike and its components play a role in its longevity. However, the way a rider treats their bike will also affect its lifespan. Here are five things you can do to keep your bike healthy for the long haul. It’s important to wash the dirt and grime off your bike on a regular basis. Yes, mountain bikes are made to get dirty. But letting the dirt stay on your bike will cause its components to prematurely wear out. You need to wash your bike on a regular basis. But don’t break out the power washer just yet. Instead, use car wash soap and a gentle brush that can reach all of the crevices where dirt piles up. Also, invest in a drivetrain cleaner that will remove all the dirt and grime from your chain. Your bike will look much better, and last longer. You might even be faster without all that dirt weighing you down. Don’t wait to downshift until you are climbing hard. 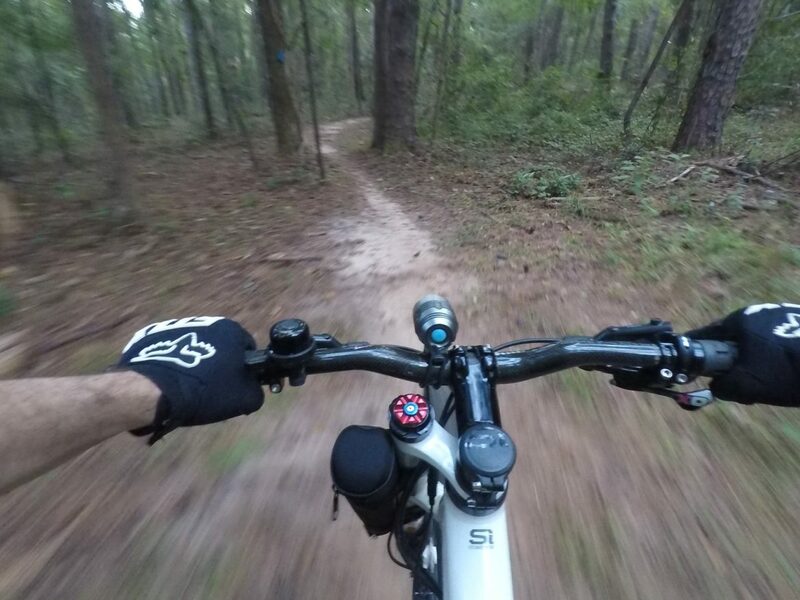 Shifting gears on a mountain bike is as much an art as it is a science. If you don’t shift to a lower gear before you start climbing a hill, your drivetrain is going to make some very bad noises when you try to do so while pedaling hard. You are also going to be putting a lot of pressure on your chain. This will cause premature wear to your chain, chain ring, and cassette. Try anticipating your shifts and shifting smoothly before you have to pedal hard. Knowing when and where to shift will prolong the life of your drivetrain. Don’t wait until you get to the corner to brake. Brakes are another component that can fail you if you don’t treat them right. If you bomb into corners and mash down on your brakes, they will not last very long. Try braking gently before you get to a corner, and learn to roll through corners without using the brakes at all. Your speed will improve, and your brakes and brake pads will last a lot longer. Also, don’t just use the rear brake. Using your front brake in a controlled manner will help you corner better because it plants your front tire into the trail. Lastly, learn how to feather your brakes to reduce speed gradually instead of mashing down on them. Once sag is set, many riders don’t think much about their suspension. This is a big mistake. The dirt and grime that gets on the fork stanchions after a ride can work its way past the seals and could cause problems. Air pressure will also slowly decrease over time. If you don’t check the pressure on a regular basis, you run the risk of sustaining major damage when you bottom out the suspension from a big hit. The fluid inside the fork and shock needs to be changed periodically, just like the oil in your car. If you don’t rebuild your suspension as needed, you might be buying a whole new fork or shock when it fails from neglect. That’s a major expense that most riders never want to incur. A digital pressure gauge like this one will make sure you always have the correct air pressure in your tires. You should give your tires a squeeze every now and then to make sure they feel firm, right? Wrong. 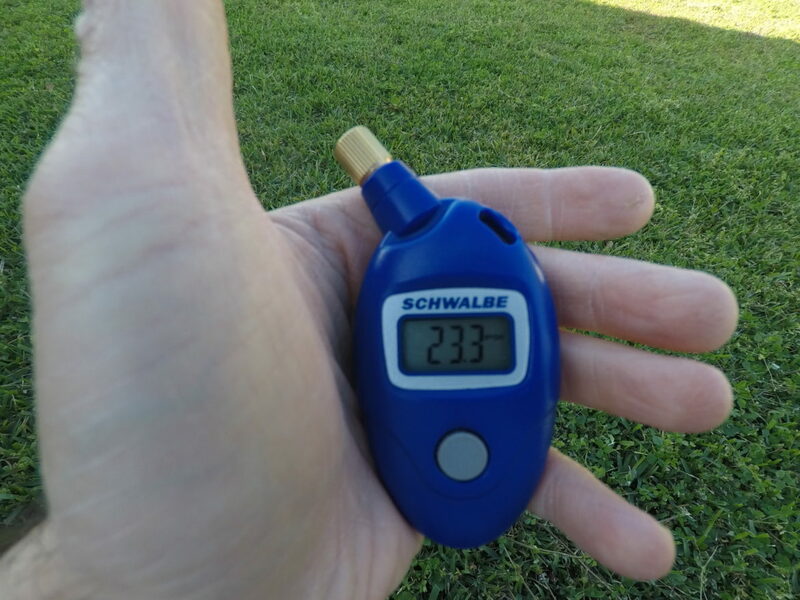 The squeeze test is a horrible way to measure tire pressure. The tires on my bike feel firm at 10psi, but I would do some damage to my rims if I rode at pressures that low. Invest in a digital tire pressure gauge, and check the air pressure in each tire at least once a week. Keep track of the tire pressures for each ride to find the right tire pressure for you. 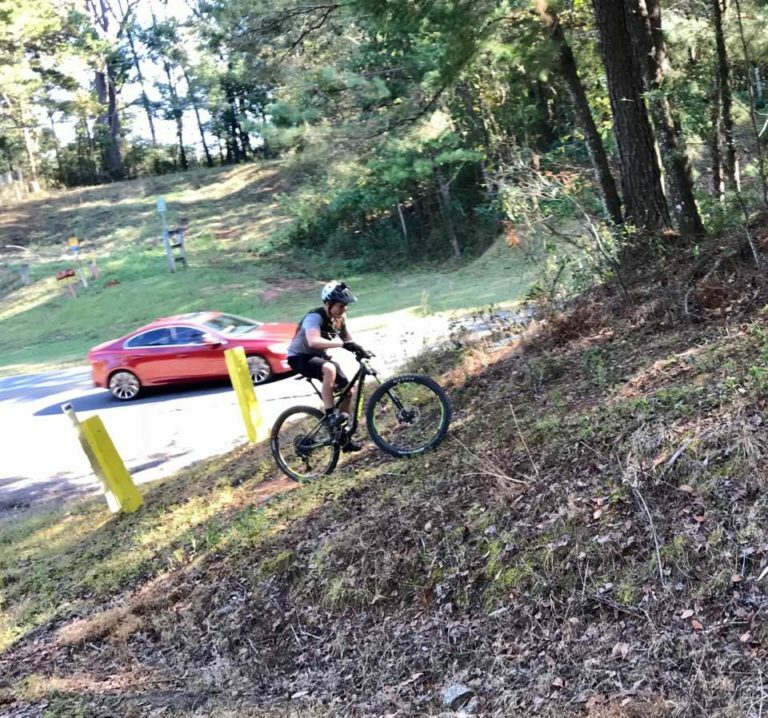 Finding the sweet spot will give you grip without having your tires fold over while cornering, and keep roots or rocks from pinging off your rims when you ride over them. If you ride without the proper tire pressure, you run the risk of sustaining pinch flats, or knocking your wheel out of true. Or worse, you might break a rim, and that’s not a cheap repair. As if that isn’t enough, running low pressures can prematurely wear softer cornering knobs and even the sidewalls. I want to be around for a long time to come. I try to mostly eat healthy foods, get plenty of exercise, and rest when I need to. I also want my bike to last for a long time since I can’t afford to replace it anytime soon. I’ve learned that these five things will prolong the life of my bike, and help avoid spending a lot of money on maintaining it. 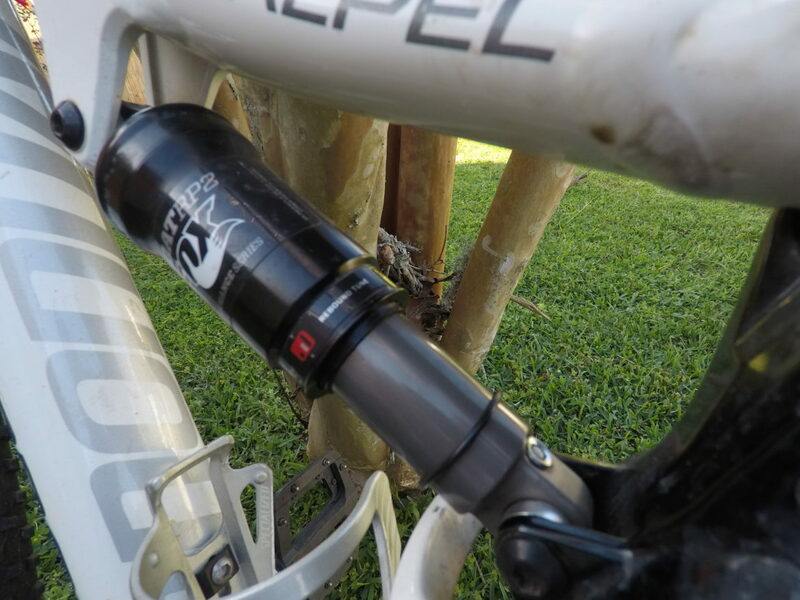 Do you have a tip for prolonging the life of your mountain bike? Please share it in the comments section below.